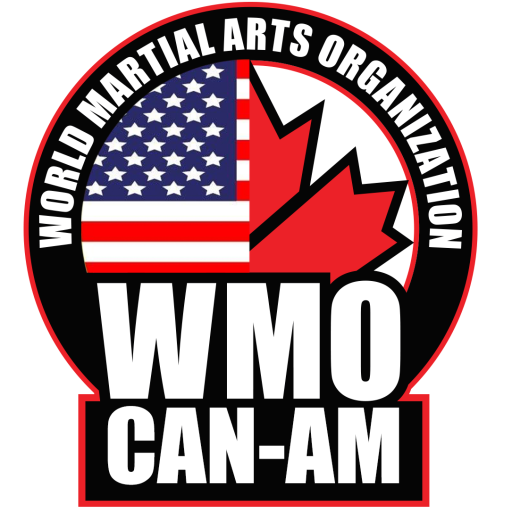 Ultimately the purpose of the WMO Canada is to unite the Martial Arts Canada Wide! To Take a Canadian team around the World to demonstrate the remarkable ability of Canadian Martial Athletes! I believe in what we do as a strong developmental focus for young and old – it’s amazingly physical as well. In order to elevate our endeavour as a real sport we need to get it and our athletes sponsored. Because, with the right sponsorship, we will be able to get television coverage, better awards and elevate the status of martial arts. I’ve been blessed to train and live for over forty years as Martial Artist and it’s time to give back. That’s why we setup the World Martial Art Organization Canada as a not for profit sport Incorporation. 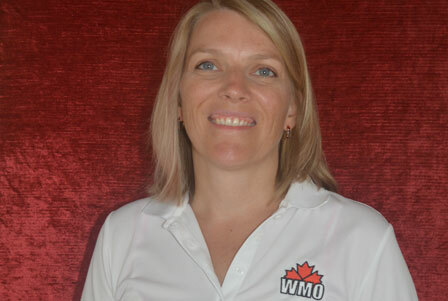 What this means for our members, is that all funds raised go to the team representing Canada. We are inclusive of all schools of Martial Arts and associations. We also host Seminars with all of the proceeds going to the team and development of our athletes. There are training sessions to give our team an edge: Danny Griffith is our fighting coach and I personally coach the forms stylists. I believe in Danny and he in me. We have both won our share of Titles and wish to share that feeling with all that we can. 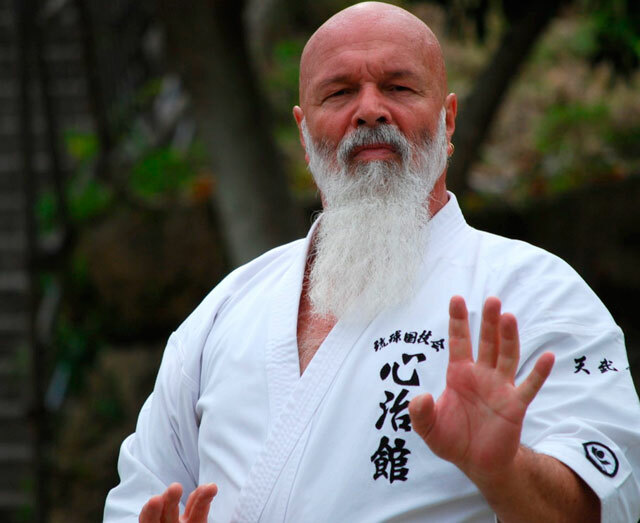 An 11-time world champion, Hanshi has been awarded many honours, including the 2014 Masters Hall of Fame Golden Lifetime Achievement Awardand the Sport Karate Museum Dragon Image Fighting Award both for his lifelong contribution to sport karate. During his successful career in martial arts, Hanshi has helped to establish competition rules and a refereeing system in addition to winning countless awards, Hanshi Scott has appeared as an actor, stuntman and a fight choreographer in 10 action movies over the years. When man is bound by a single Way, that’s when he stops growing. 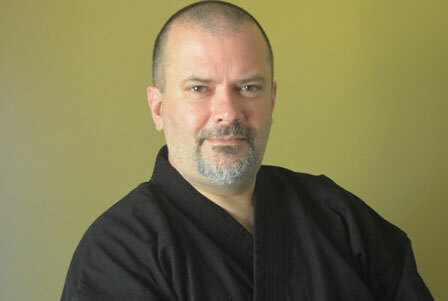 Sensei Danny Griffith’s track record has been one filled with success from a competitive point of view. His present total fight victories stand at over 1000 (still active). 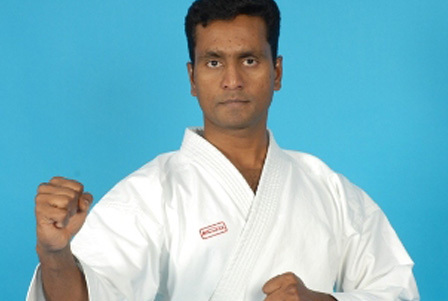 They include eight world karate championships in all styles. Sensei Danny holds his Master Chief Instructors degree in law enforcement control tactics and in Correctional Control Tactics. Today Danny would like to share his experience to those who would be interested in kenpo and to have a chance to be a part of Kenpo in LaSalle. Sensei Danny’s way of teaching kenpo to Children is one that is unique in using a Child Report Program (C.R.P.). As for the adults Danny offers a Personal Report Program (P.R.P.) for all ages. Sensei Danny Griffith was appointed the title ‘First Knight of Kenpo on March 31/2007 by Senior Grand Master and Chief, “Jean Guy Angell” of the Kenpo federation. 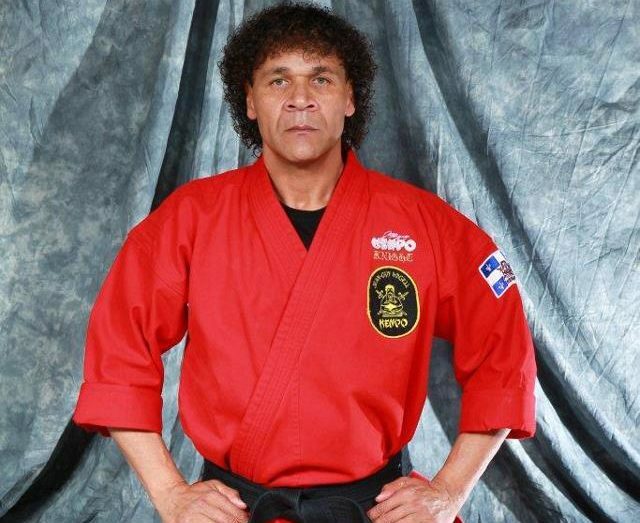 His many victories in the sport of karate (1000), his support for teaching at Karate clinics and seminars, his evaluations in the grading of black belts, for his up-holding of the code of Kenpo and for being the ambassador for the style of Kenpo world wide. He who teaches martial arts, does but place a drop of water in the immensity of the desert but see the strength this drop of water gives to those who are thirsty.